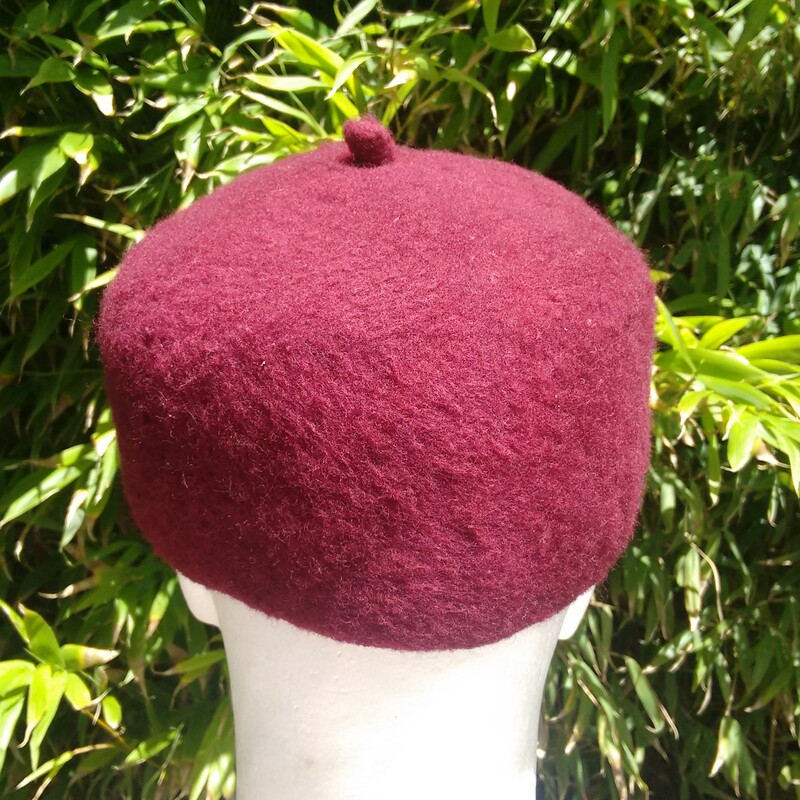 The chechia is the national hat of Tunisia and a close cousin of the beret. In Tunisia, eastern Libya and the region of Benghazi (where it is called "chenna") the chechia is a vermilion (red) hat, while in the rest of Libya it is black. In parts of Tunisia and Morocco, the chechia is worn in white or grey. 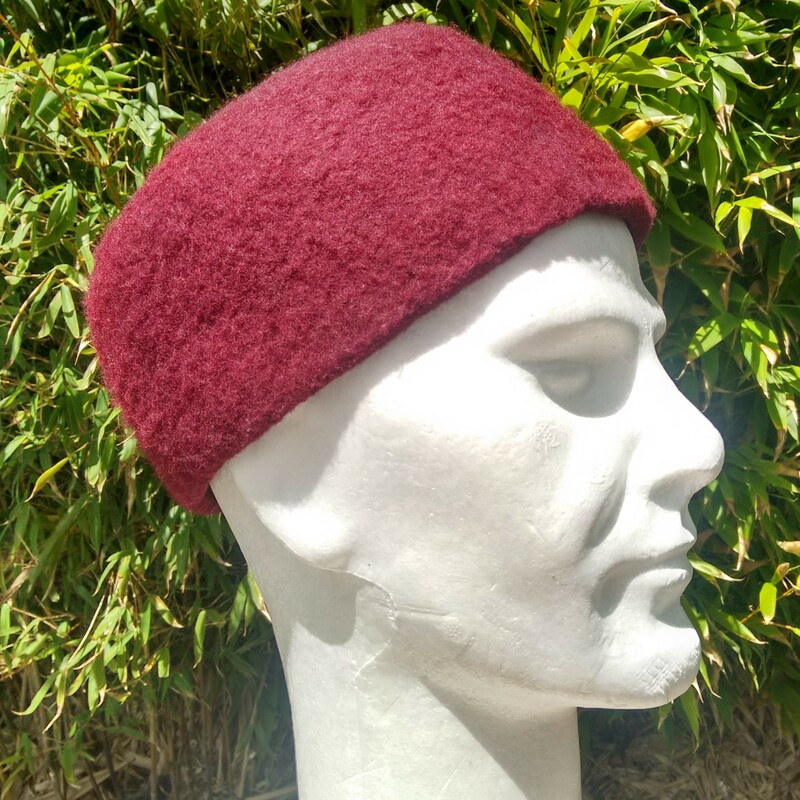 The Benghazi model has, similar to the Basque beret, a tassel at the center of the hat, while the Tunisien model has none. Until the 19th century, the chechia was usually worn as a basis for the turban; the cloth was wound around the cap on the head. 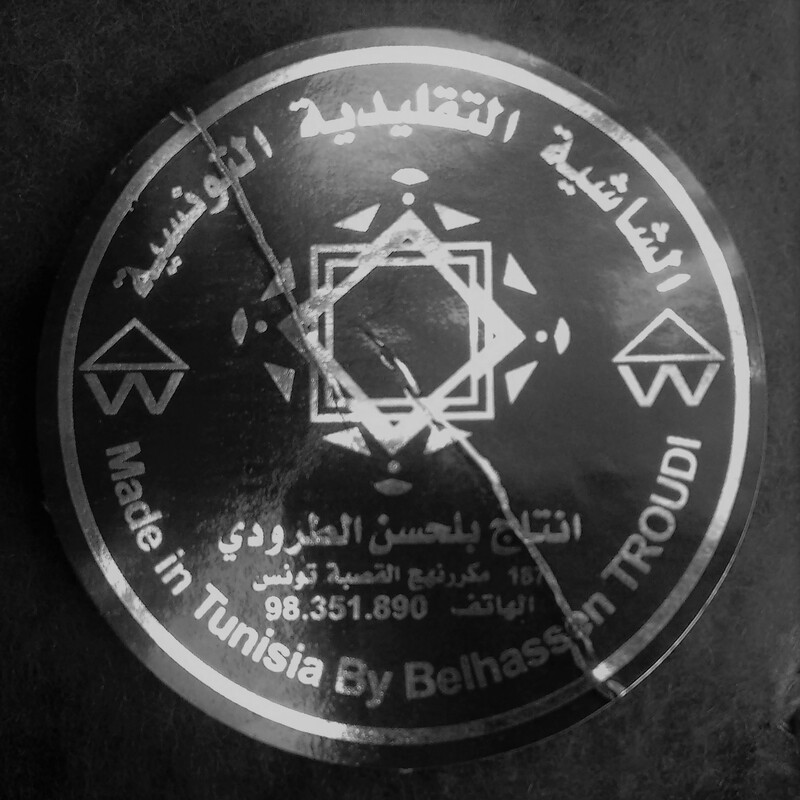 Last century it started to become a hat on its own accord, becoming the typical trademark of Tunisian men. 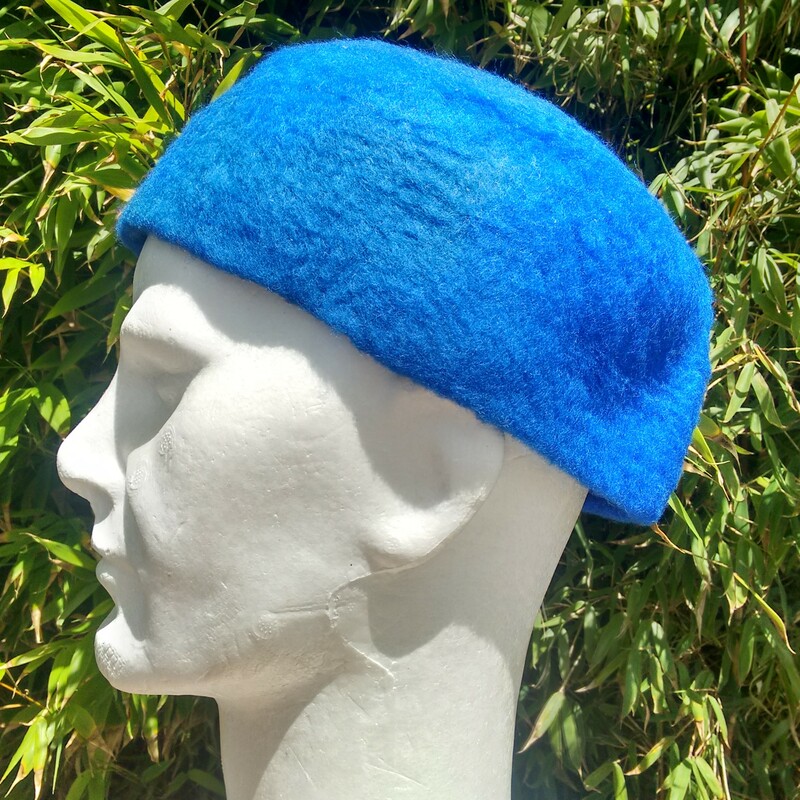 The manufacturing process of the chechia (that hasn't altered much over the centuries) shows more than a few similarities with the making of berets. 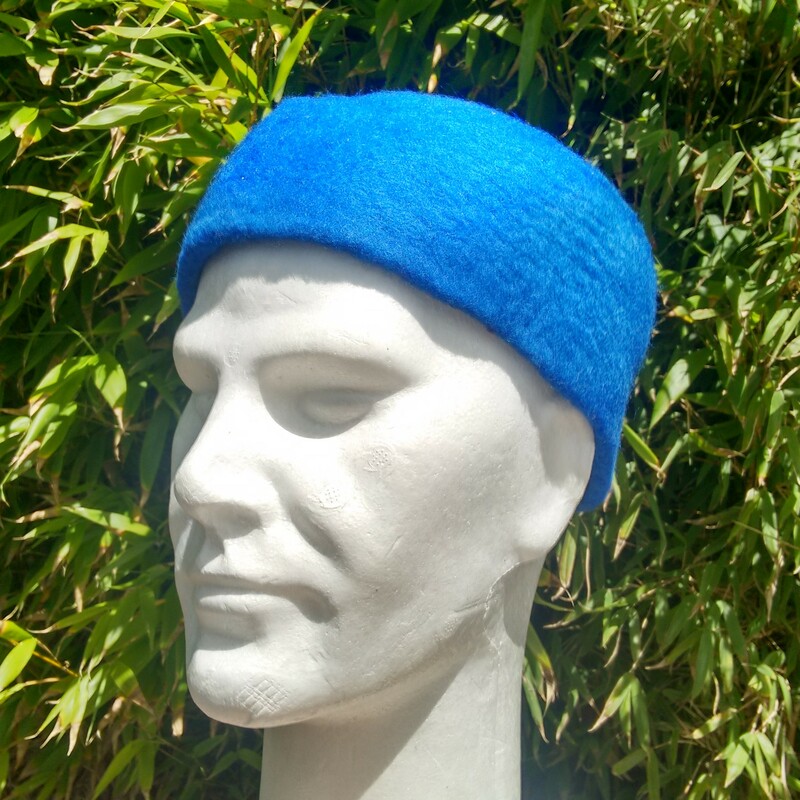 The whole process consists of six stages: first there is the knitting, followed by the treading (to increase density and solidify/fortify the fibres). This is followed by carding; originally this was done with thistles, but these days it's steel brushes. 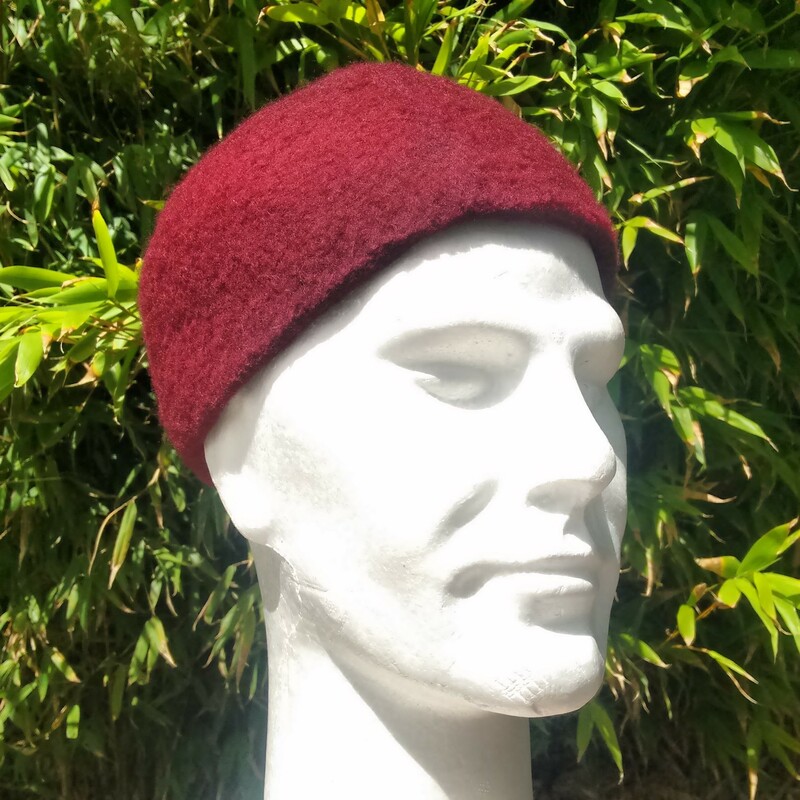 Then the chechia in the making is dyed; principally in vermillion, but also in black (for Libya), grey and green (for export to Morocco and Nigeria). After dyeing, the moulding of the chechia gets finalized and brushed. The Persian poet Rumi said: "A man without a chechia is dissolved". Since Tunisian independence in 1956 and thanks to cheap imports and young people distancing themselves from the old ways, the chechia is in decline, worn only by the old men and on special (religious) occasions. Interestingly, the chechia is not only a head covering for Muslims, but typically worn by Tunisian Jews as well. Few sons take over the family business and the old (and complicated) art of making chechias is slowly becoming extinct. 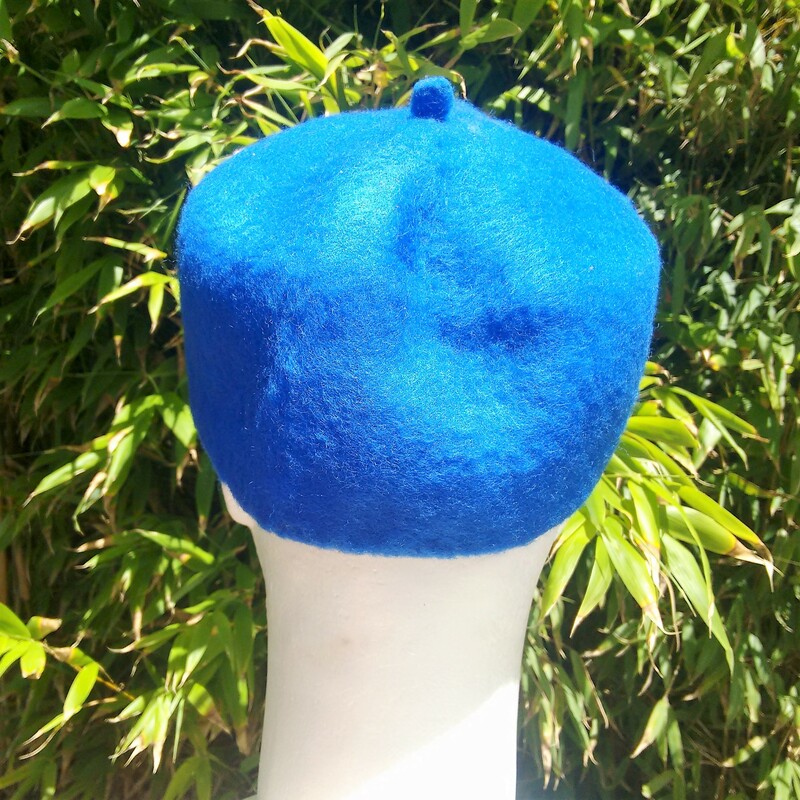 The chechia, which is soft and flexible, is not to be confused with the fez (also called "fez Stambouli" or "fez megidi") which is rigid, conical and more a top hat. The chechia was also adopted by various regiments of French African troops, including the Zouaves and played a significant role in the American Civil War's Zouave regiments.